Little Red Rising: Dating While Undocumented. 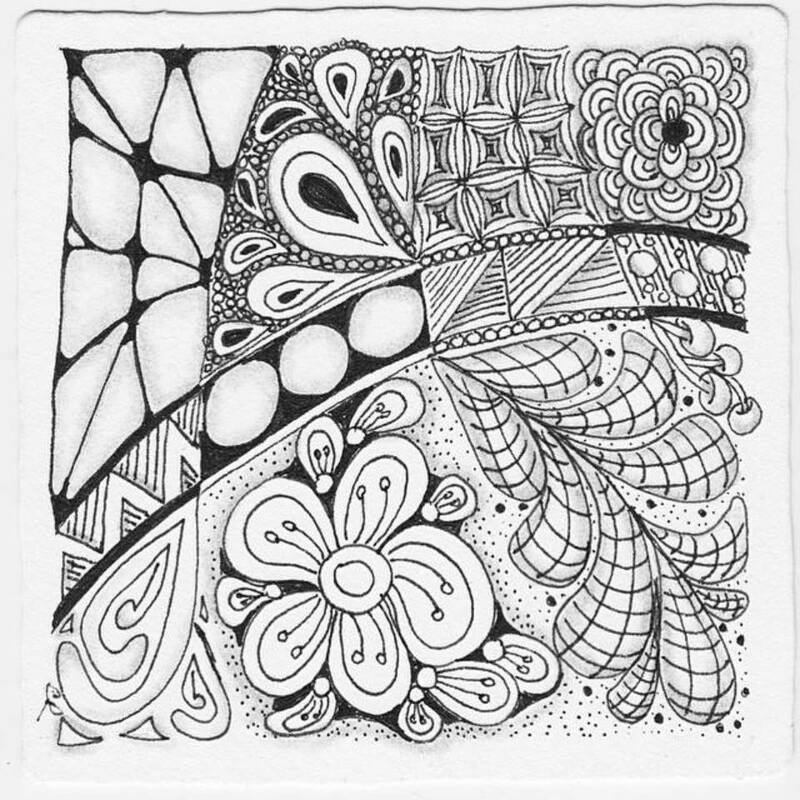 MyDocumentedLife.Org Blog is Calling for Submissions! Dating While Undocumented. MyDocumentedLife.Org Blog is Calling for Submissions! 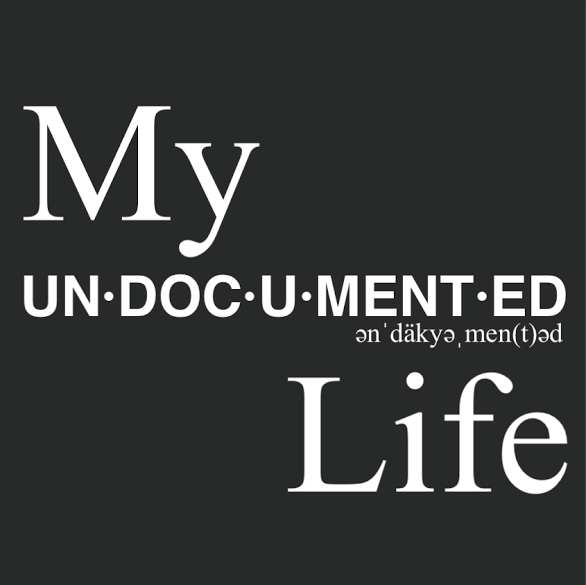 MyDocumentedLife.org is a blog with up-to-date information and resources for undocumented immigrants. The blog is releasing a series called Dating While Undocumented and is calling for submissions! Dating while undocumented is tough and the blog aims to start a much needed conversation. While looking for a partner, we all hope that he or she has few skeletons in the closet. At the very least we hope to be acquainted with said skeletons. Well what if said skeleton is your immigration status? Welcome to the wonderful and complex world of dating while undocumented. As much as we would like to put our best foot forward as undocumented young adults, organizers, students, and potential partners, we all know reality is full of gray areas. So let’s talk about it! My Undocumented Life is calling for submissions* for a series called Dating While Undocumented. It is our hope to start a much needed conversation, start a few support groups and also brighten the experience with more chocolate. Who doesn’t love chocolate and sharing messy dating experiences? Judge me by my feelings, my love of chocolate but not by my lack of papers! Submissions will be evaluated by a panel of judges– members of the My UnDocumented Life blog team. The winner will receive a box of Chococurb!